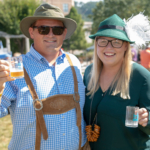 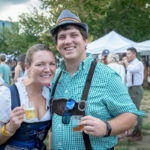 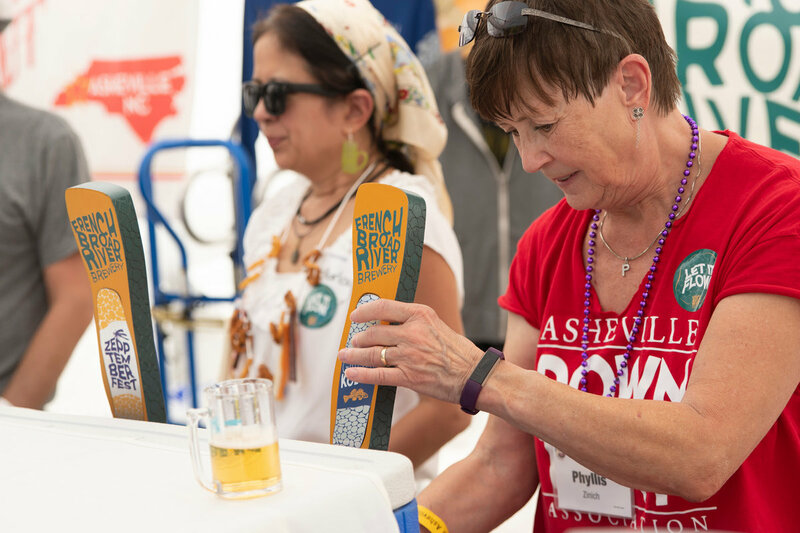 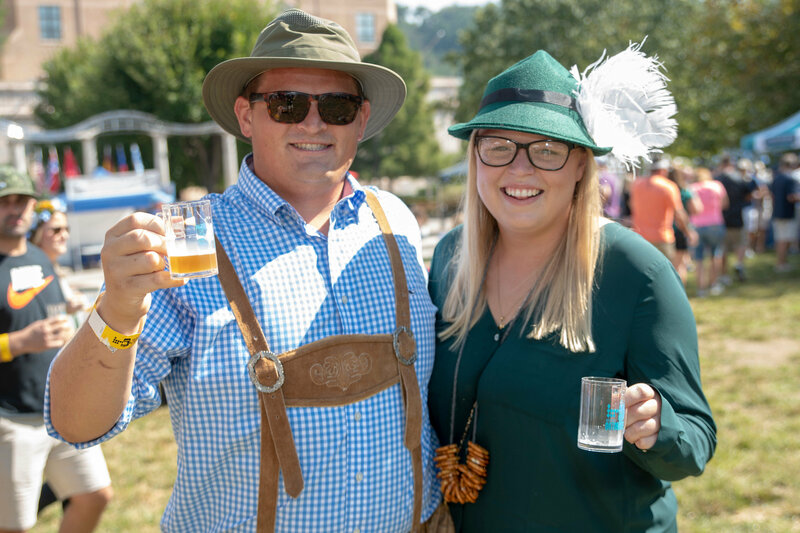 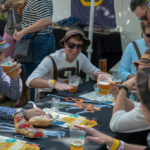 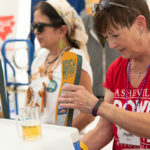 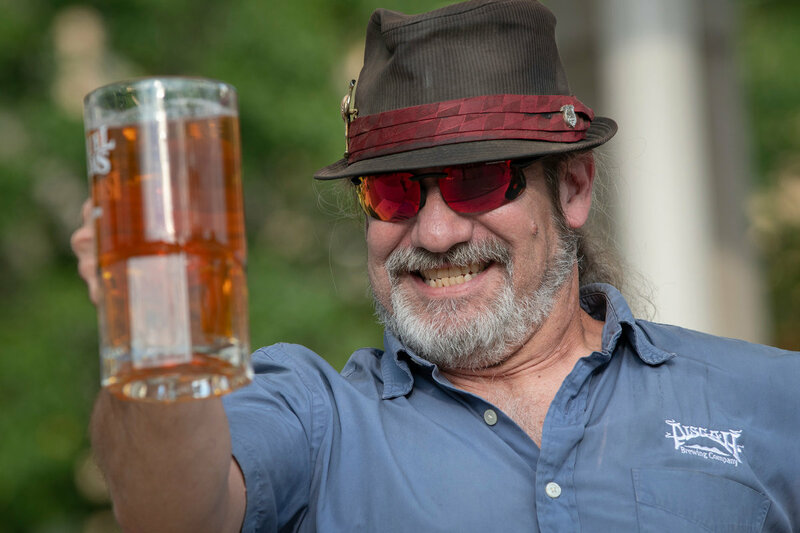 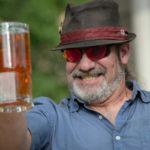 Asheville Oktoberfest brought dozens of breweries from Western North Carolina and beyond to Pack Square Park for a Bavarian-inspired tasting event. 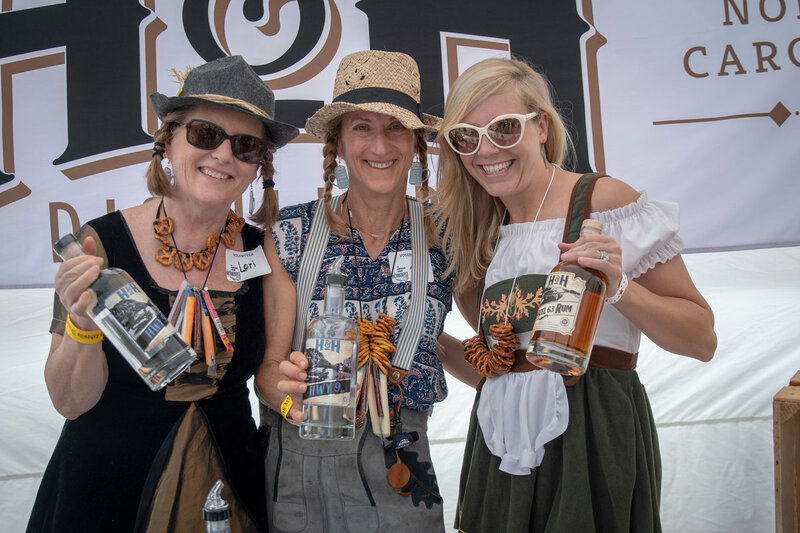 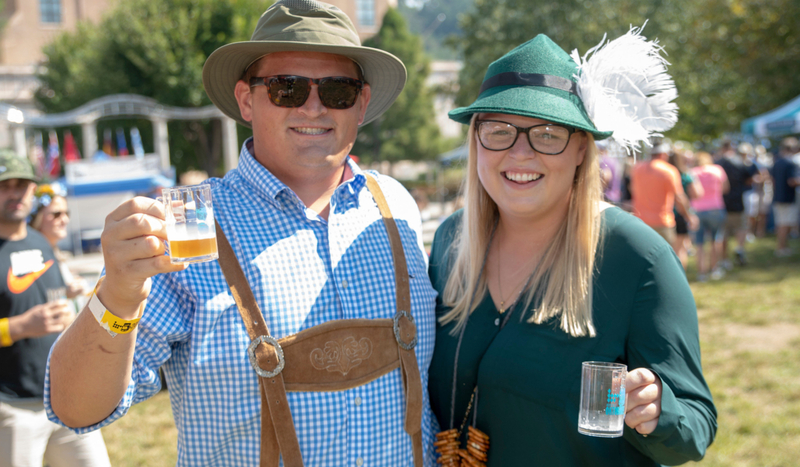 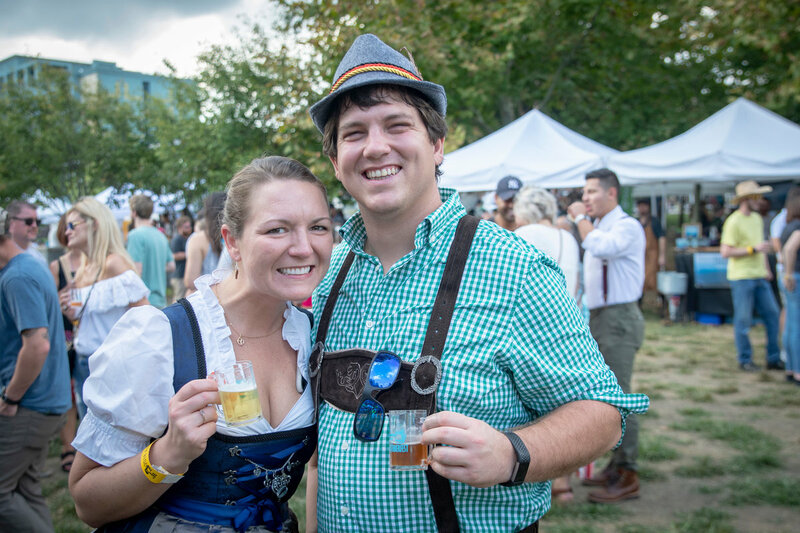 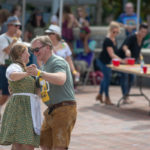 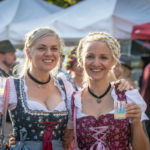 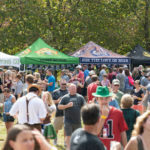 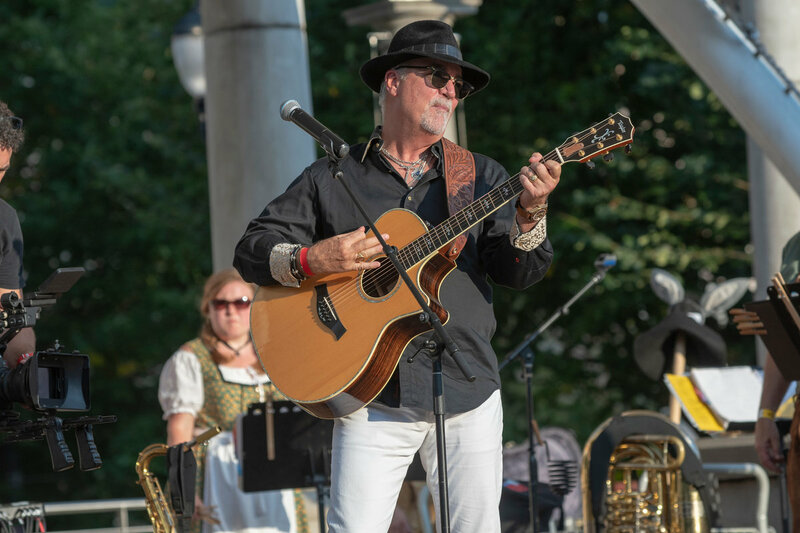 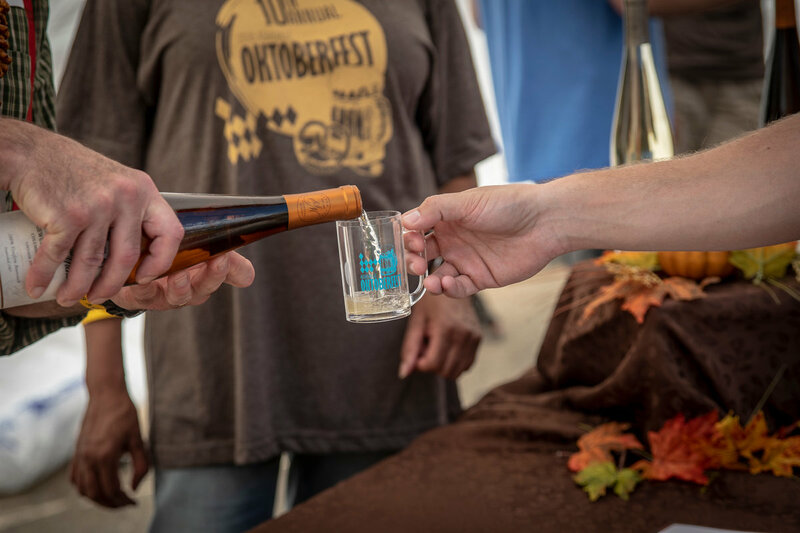 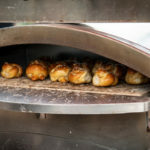 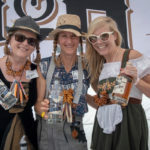 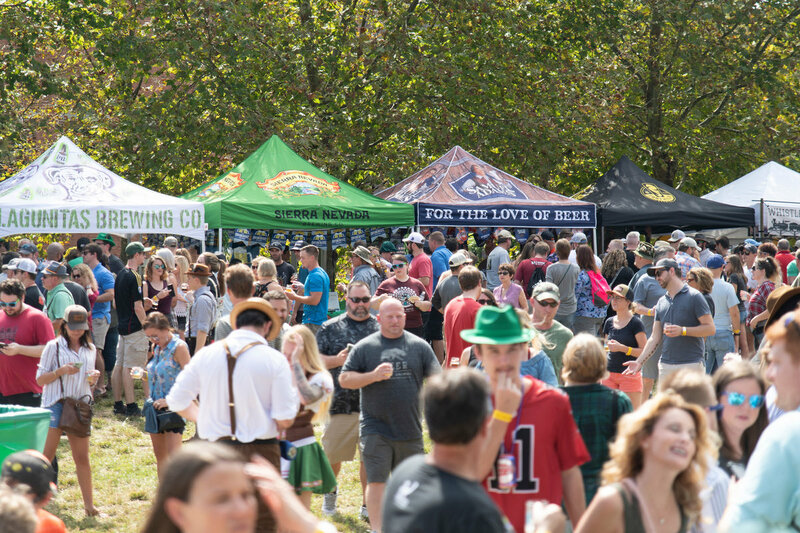 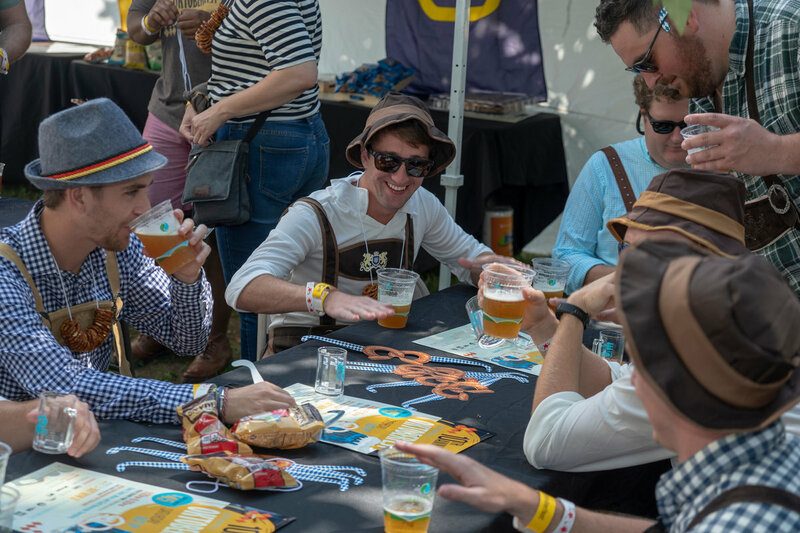 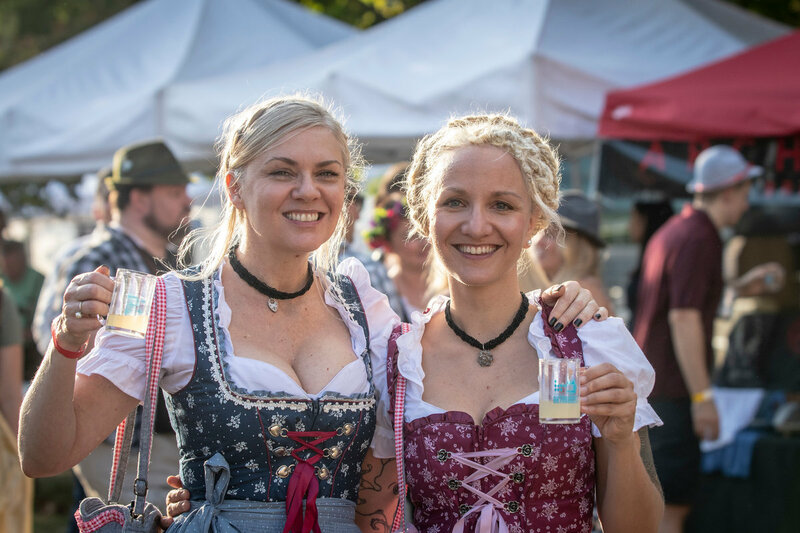 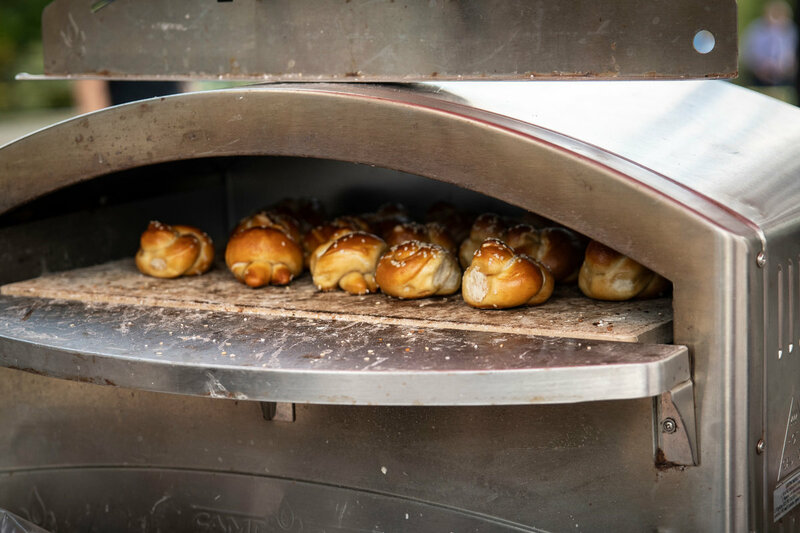 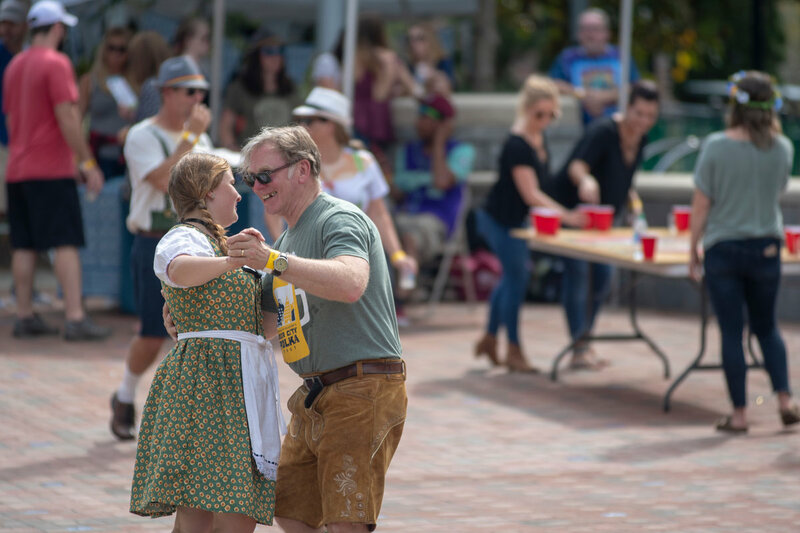 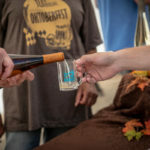 In addition to samples of specialty beer, cider, wine, spirits and non-alcoholic craft drinks, it featured live polka music, food vendors and Oktoberfest games, including a stein hoist, pretzel toss and more. 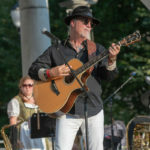 Photography courtesy of IMA Photos & Images.